Ryan Insulation is a full service insulation contractor, offering a variety of different insulation products for different needs. We have blown-in and loosefill insulation for attics, crawlspaces and other areas needing a fiberglass insulation product. We also carry and offer different injection foam services, which gives us a distinct difference over other insulation companies in Rochester. 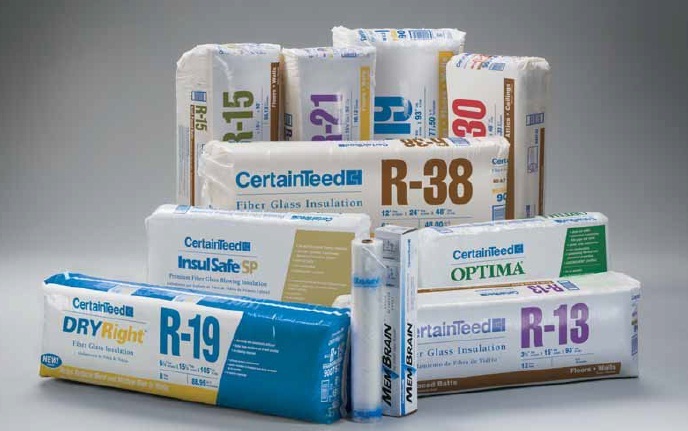 Listed below is a list of different insulation products we carry. Please feel free to click on and read about our different insulation products.